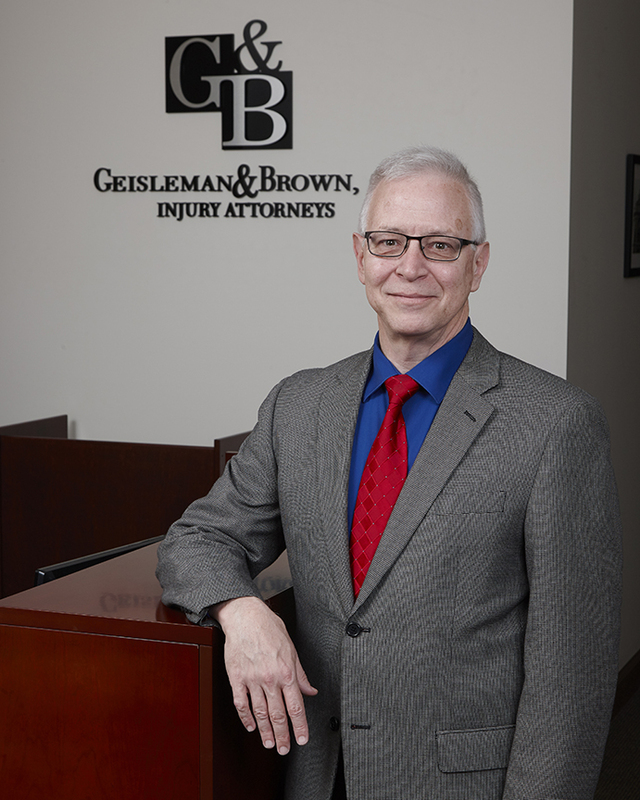 At Geisleman & Brown, our solid reputation is built on integrity, dedication, and care. 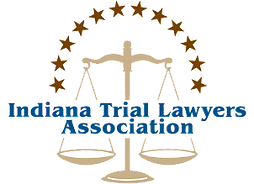 In fact, many of our cases are referred to us by other attorneys and previous clients. With a client-first attitude, we pride ourselves on delivering responsive client service and one-on-one attention. From the moment you retain our services, our attorneys and skilled team of support staff are committed to you and your needs. Our approach is to treat your case with the same due diligence as you would. When battling a large insurance company, the odds are stacked against you. It is in their interests to focus on their bottom line and to defer, deny or minimize the compensation that you may be entitled to. 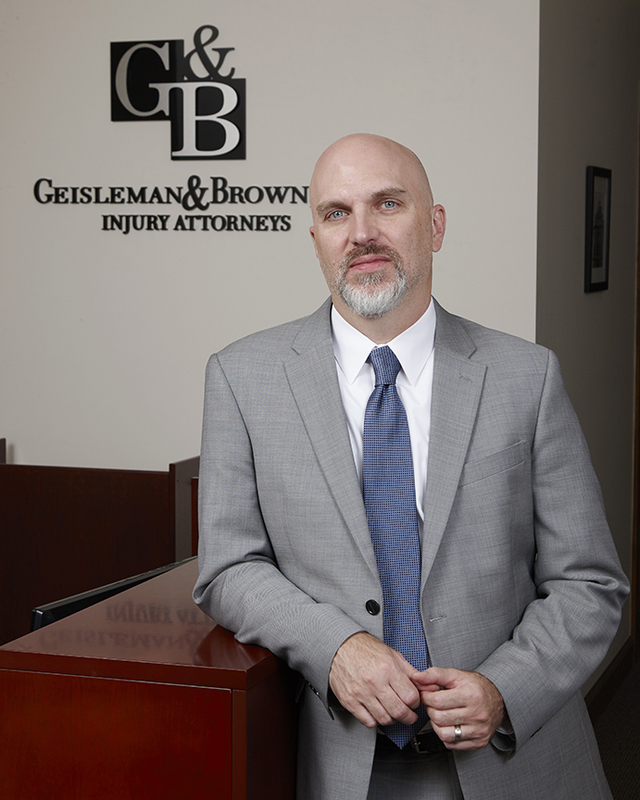 In addition, personal injury cases can be complex. As experienced trial attorneys, we understand the intricacies of the law and the medical factors required to prove and win your claim.